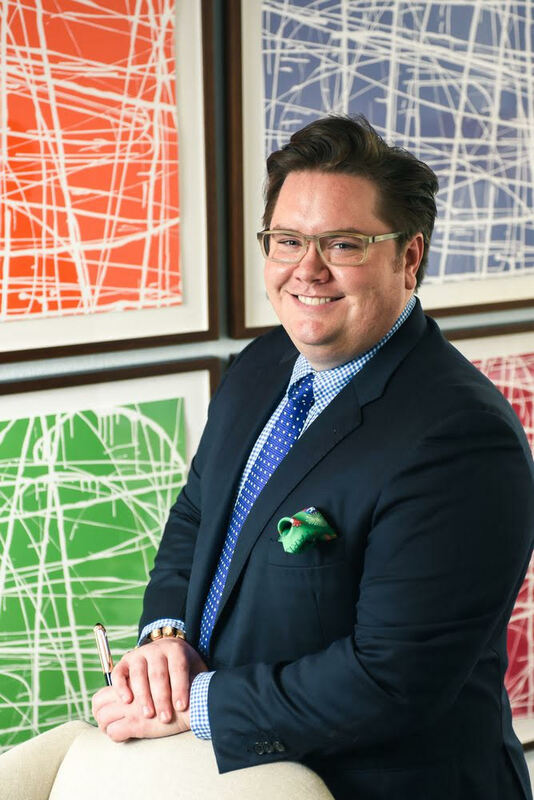 A lifelong resident of San Antonio, Cameron is an energetic and creative attorney, businessperson, and philanthropist. He attended Saint Mary’s Hall; and, following family tradition, attended Baylor University where he was enrolled in the Honors College Interdisciplinary Core and graduated with a B.A. in Art History in 2009. He went on to receive a J.D. from Baylor Law School where he was a member of the Order of the Barristers and President of Phi Alpha Delta Legal Fraternity. He maintains an active role in several family businesses related to residential, commercial, and rural real estate. Other recent projects of note include: Chairing Chalk-it-Up, a downtown chalk festival supporting ArtPace’s educational programs; serving as a founding board member of the Ghost Light Society at the Tobin Center; twice chairing Zoo La-La, a “taste of” fundraiser at the San Antonio Zoo; serving as Vice-President and President of the Zoomers; and, serving as a Committee member for San Antonio Livestock Exposition’s Western Art Contest Committee. Cameron enjoys spending time at his family’s ranch, travels frequently, and is an avid collector of art, books, and curiosities.